We are Wexford's most successful Gaelic football and ladies football club. We cater for all age groups from under 8’s to adult. 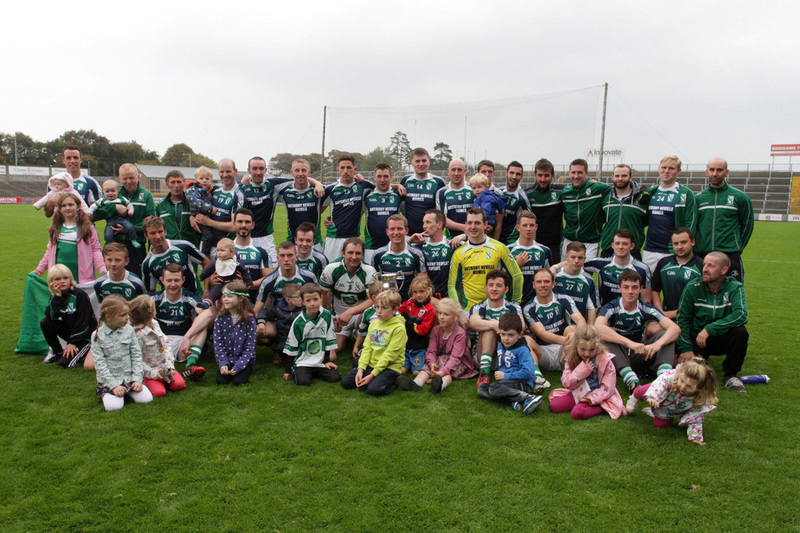 Our vibrant under age section has been very successful in recent years winning numerous county titles. We believe strongly in the promotion of our games and place an emaphasis on participation - “Mol an óige ‘s tiocfaidh sí.” Our coaches are encouraged to partake in regular courses to keep up-to-date with the latest methods. The club has a thriving club executive and numerous sub-committees the help in the smooth running of the club.